We’ve done the surfing for you! Whether you’ve passed your IELTS or TOEFL with great marks or are studying for them, these websites will help you. Improving or learning is always more productive if you don’t need to spend hours surfing to find the best websites. The BBC offers many great resources for English language students and their Learning English website http://www.bbc.co.uk/worldservice/learningenglish is a great place to start. It includes many different resources for students including Words in the News which features recent news reports that you can listen to and read with key vocabulary being highlighted. There are quizzes you can do, Phrase of the Day, pronunciation help, grammar and topic related vocabulary; in fact, there’s just about everything that an English student will need. For students with an interest in Business English, a visit to the Business English Pod website http://www.youtube.com/user/bizpod could be beneficial. This site has YouTube videos which focus on Business English vocabulary – it’s a great self-study resource as you can find resources for many different aspects of Business English. English Page http://www.englishpage.com/listening/ gives links to listening material from the BBC and American National Public Radio programmes on various topics. You can access talk shows, drama, news reports, sports, music and many other areas; there should be something to interest everyone. 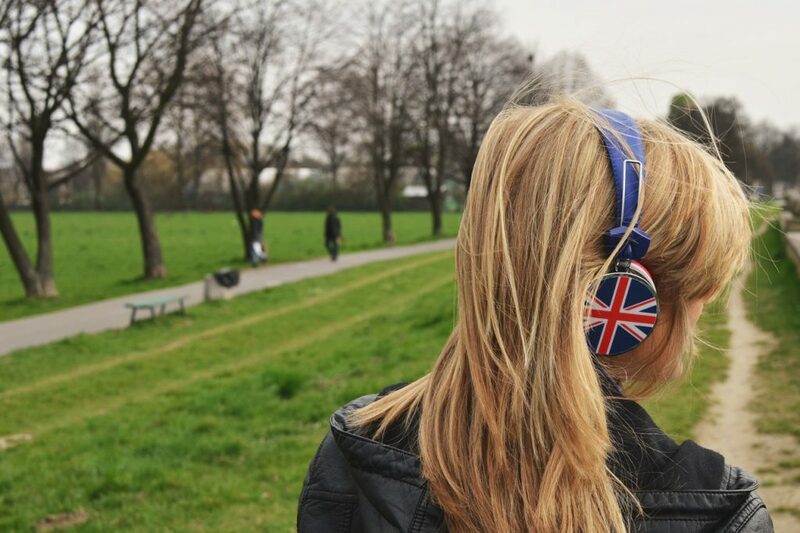 You can choose to listen to British English or American English programmes. 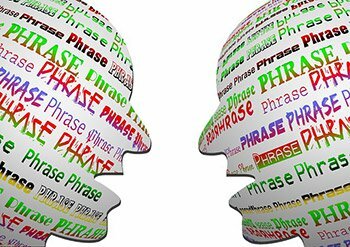 At Dave’s ESL Café http://www.eslcafe.com/ in Student’s Stuff, you will find many resources to help you including every student’s favourite phrasal verbs, slang and grammar tips. You can also engage in the forum with other English language students and practise your English by joining in with one of the many discussions. The Learn English Site from the British Council http://learnenglish.britishcouncil.org/en/ is another great site for English learners. There are downloadable podcasts, games, academic writing help and an IELTS section. You can also download free apps for your iPhone or iPad. ESLpoint.com www.eslpoint.com offers graded help in all the skills. There are many online practice exercises with clear explanations. There is also a TOEFL/TOEIC section with online material and quizzes. PLEASE NOTE on 3rd January 2017 this site was found to be under construction. Hopefully, it will be back online soon. If you’re studying for any of the Cambridge exams including FCE, Cambridge Advanced and Proficiency, Flo-Joe www.flo-joe.com is a great resource. They provide practice tests in all the papers from Listening to Reading. They also have a new resource for IELTS Speaking which gives free weekly practice tests in the types of topics that are likely to come up in the exam and also weekly vocab tests. Now you can spend the time you would have spent searching for these websites improving your English. Good luck! Next articleWho Am I and Where Am I from?